but also a highly effective door system. 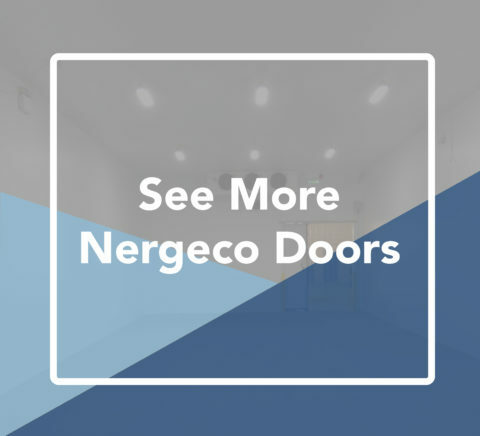 Nergeco High Speed Doors are that solution – and MTCSS supply, install and service Nergeco doors and spares. 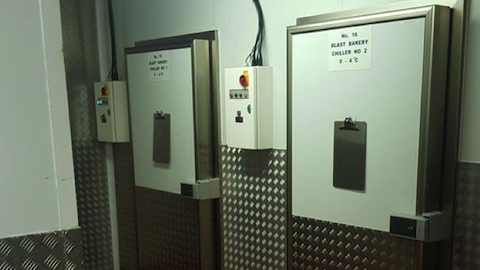 Our customer required a solution in a large light and temperature controlled facility to ensure potatoes were protected from external influences – such as light, wind and humidity – after being harvested. Potatoes are transported to the packing and distribution centre in large bulk containers and stored in dark areas to prevent them spoiling. But how does the produce remain protected from light when being transported across conveyors from room to room, environment to environment? 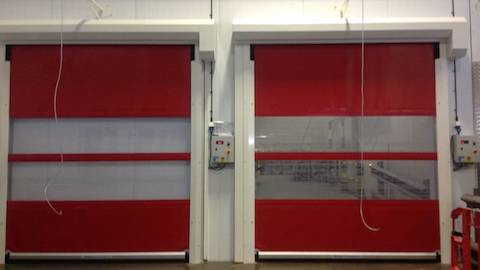 MTCSS installed a door solution to speed up processes, keep light exposure to a minimum and protect the produce. 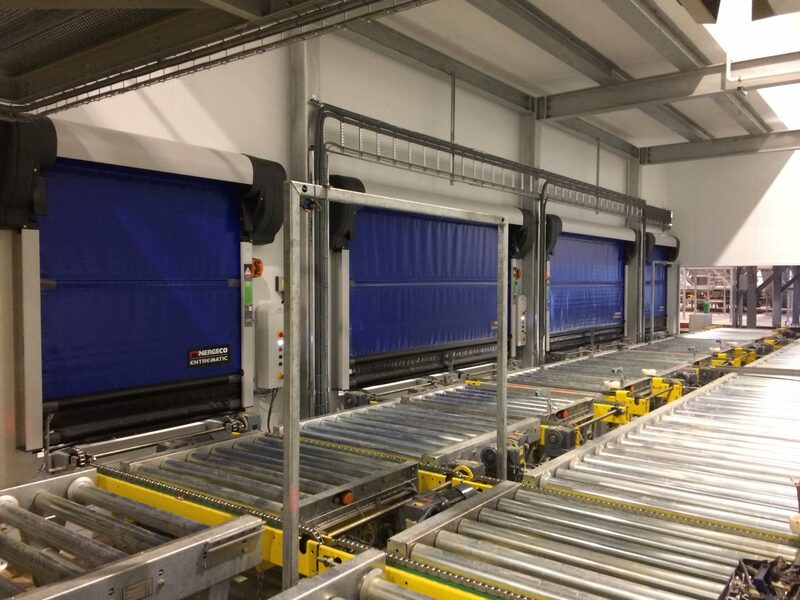 Nergeco Star 5 Agro doors are designed for use in food environments – such as potato packing and distribution facilities – and are fast acting, vertical rolling doors. short amount of time as they were transported by the conveyor. The doors were linked to the conveyor system, with the doors opening when a unit was ready to leave the holding chamber to allow the produce through, and closing automatically to ensure a reduced amount of exposure to external elements. 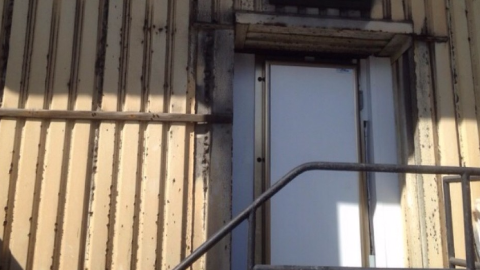 Not only are Nergeco doors fasting acting, but they are water repellent and non-corrosive with limited air exchange. 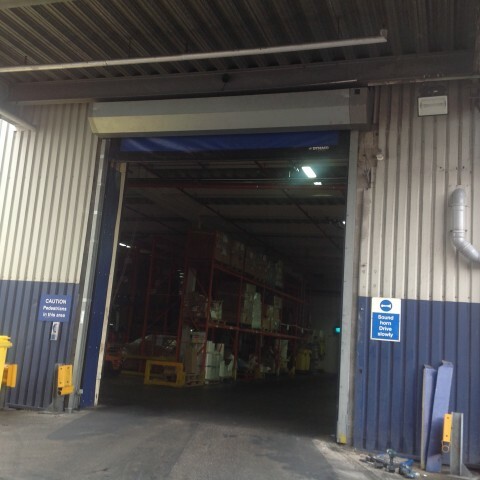 Spare parts are also readily available to ensure your Nergeco doors are running efficiently – MTCSS can not only supply these parts but we can also service and maintain the high speed doors.